Curated Cocktails: Drunk in Love – After hours at the Museum! Join us for after hours at the Museum! MCASB is offering $5 signature cocktails created by Outpost at The Goodland‘s resident mixologist Chris Burmeister. FREE tours of the current exhibitions Out of the Great Wide Open and Bloom Projects: Conrad Ruiz, Knuckles and Bubbles. Featuring special DJ set. PLUS: 2-4-1 Drink Specials for Artist Society members in honor of Artist Development Month! Register for Event: Curated Cocktails: Drunk in Love – After hours at the Museum! 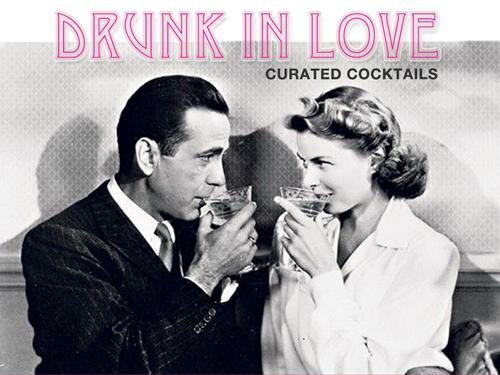 Your ticket for the: Curated Cocktails: Drunk in Love – After hours at the Museum!